One of our favorite features was the ability for it to translate the text you are reading. It supports over 40 different languages, and can either read the translated text to you or type out the translated document on your computer. We are really looking forward to putting the translation feature to use when travelling, but the cloud features will keep us occupied in the meantime. 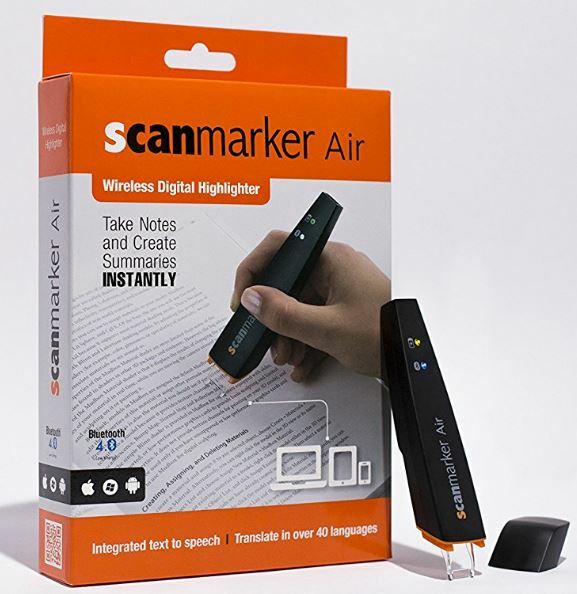 The Scanmarker can upload all of your documents (in real time) to Google Drive, Dropbox, iCloud, or send them through Email. 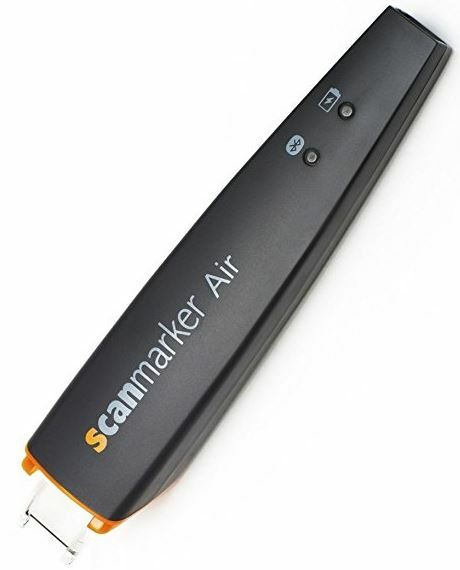 Do you have any recommendations for a case to hold the scanmarker air? 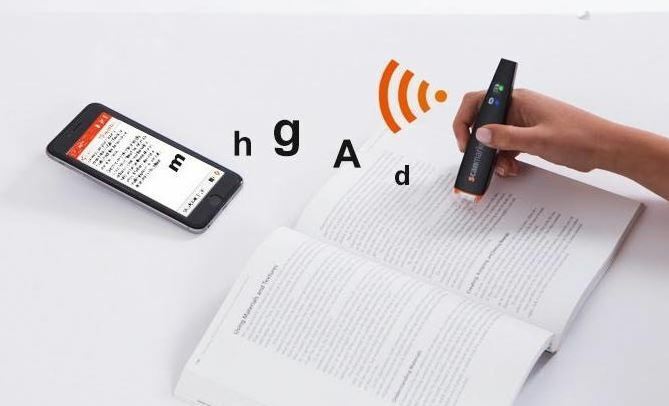 I know there is the Hard EVA Travel Case for Scanmarker Air Digital Highlighter OCR Pen Wireless Scanner Reader Translator by Hermitshell, but was hoping to find a cheaper case if possible. I’m in Australia and the postage is dear. If it was cheap inclusive of the case that would be fine, but including postage its hikes the price up. 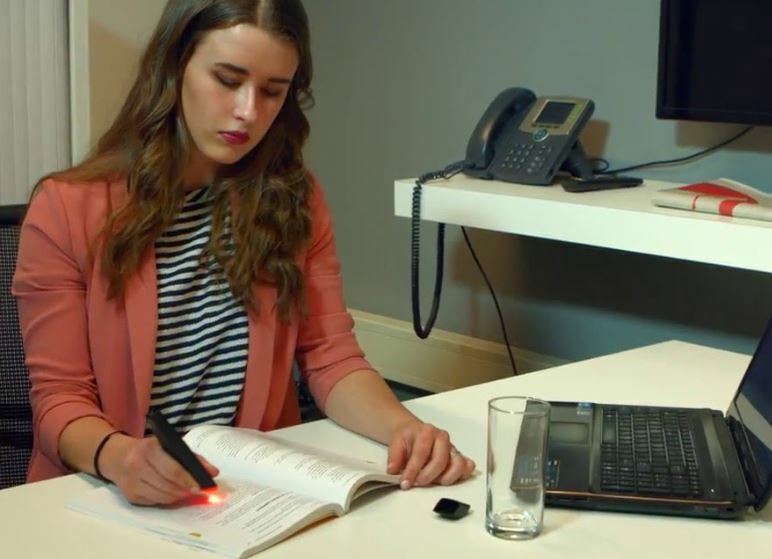 Would this scanner be a good tool to do inventory of library documents? I would like to capture Title, Author, Published Date, Document Numbers, etc. and get the data into an MS Excel spreadsheet or Access Database. Does it work with indic languages like Hindi or Marathi ?? 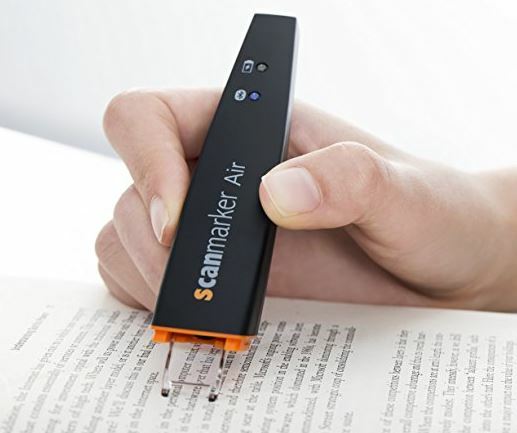 I have a scan marker I am very happy with it, but why I wanted to buy it was for it to be helping me take notes with my digital (online) books, where I am not able to make scan marker work for me. So please advise me if there is a way how scan marker can do this job for me or if it cannot then how can I get my digital books scanned and take notes from it. 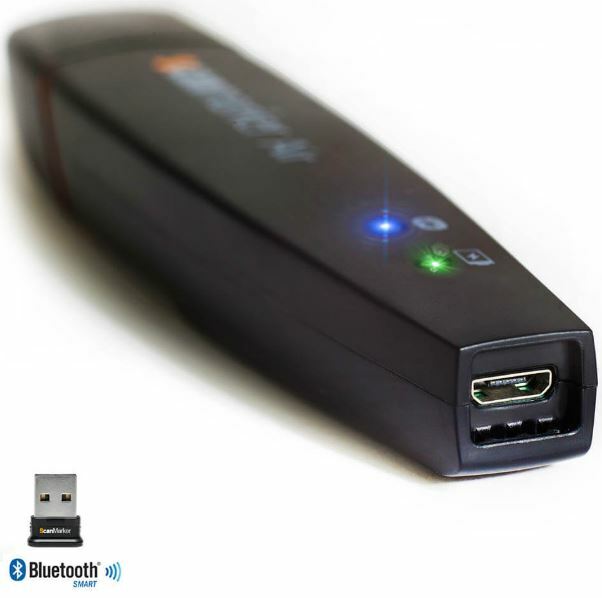 Does it connect to earbuds?